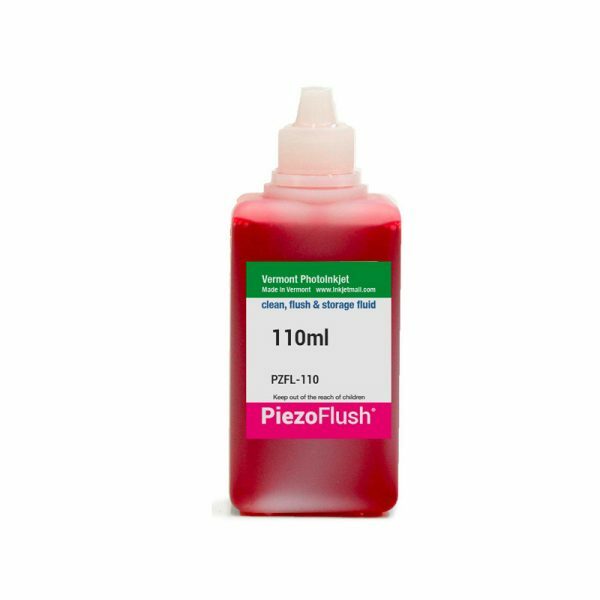 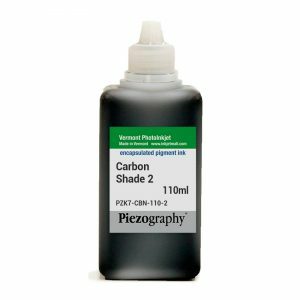 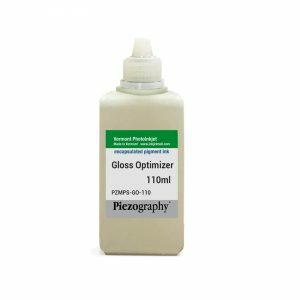 The Piezoflush Solution is an innovative liquid that can be used to clean inkjet printers, or even to store and rest them without using it for a long time. This solution prevents the drying of piezoelectric ink heads because it has a special formula, it includes a pink dye so that when printing a control chart of the heads can be seen. It is used as the eighth position in a complete Piezography system to prevent the unused head from drying out.